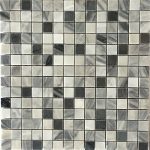 Home Art Tile is an accredited merchant of the world’s leading source of superior sophisticated mosaic tiles of the finest quality for the Queens, Manhattan, Brooklyn, Long Island, Bronx, and New York Areas. When it comes to adding beauty and value to your home, there are few things that will deliver more benefits than remodeling. Our sumptuous SOHO Mosaic Tile collections consist of the 5 principal categories: Glass, Marble, Mixed, Natural Stone, and Loose Pieces. 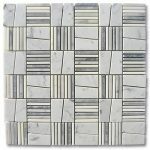 Create custom mosaics for your home with specialties to cultivate your unique statement pieces exclusively designed for your kitchen and bathrooms. Our tiles are as distinct as they are spectacular. 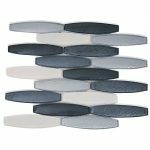 These Mosaic tiles are the perfect product for kitchens, baths, remodels, and new builds. We will help you handpick the finest collection or mixture of tiles for your next endeavor with over 250 initial styles available. 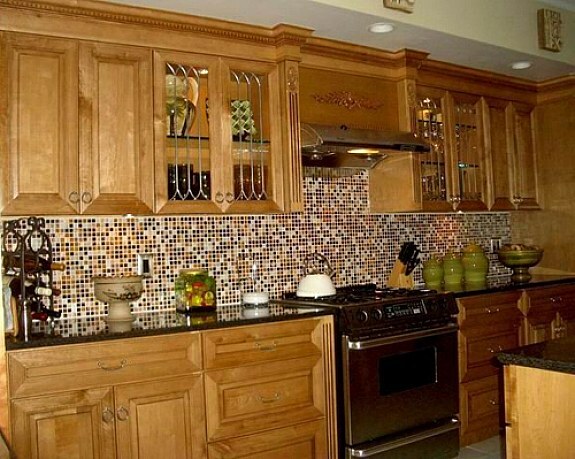 Our team at Home Art Tile has the experience to instruct you in all phases of your tile projects. Take advantage of our complimentary design services. Architects, homeowners, interior designers and contractors appreciate the magnificence and versatility of mosaic tiles. A cost effective mix and match can fulfill any budgetary requirement. We also have all the tools, from adhesives to trowels, for the motivated do-it-yourself client. The idea behind renovation is to produce a new look for the various rooms of the home. While many choose a simple few coats of paint and some new carpet. To truly rejuvenate a home and add visual significance is more involved. SOHO Mosaic Tiles can work in other rooms as well. Increase the real estate value and make your spaces a home beloved. The SOHO Mosaic Tiles fit well with any scheme. 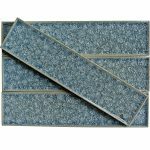 The pre-selected backed mosaic sections can make quick work of a normally tedious, time-consuming, task and still provide completely custom results. 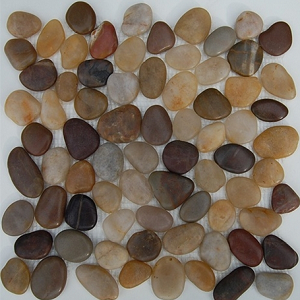 Natural stone of marble to sliced onyx anticipated to entice the traditionalist. Metallic from circular shapes and sizes in shades of aluminum, for the formidable contemporary. 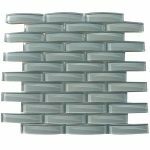 Watery to vibrant Glass tiles pleasing to the sleek minimalist. Mixed with Glass is combinations of stone and metal in distinguishing shapes for the delightful eclectic. Loose pieces from subway tile, to stylish drops of all colors to fill the melding of an aspiring artistic designer’s eye for any style. Visit our enormous showroom in Queens and delight in what our design staff can do for you, or take a virtual tour of our gallery online. Home Art Tile Kitchen and Bath was founded in 2007 located at 43rd Street, Long Island City, New York. We continue to surpass competitors and expand our company expertise beyond our territory. We supply quality, affordable products to homeowners, contractors, architects, designers and tile retailers, giving them a wide range of products to choose from and one of the largest showrooms in the state! We offer our customers a superior level of assistance and support. Our dedication to customer satisfaction shows in everything we do and every product we sell. All merchandise we offer is in stock and ready to deliver immediately. Our target is to make customers for life.